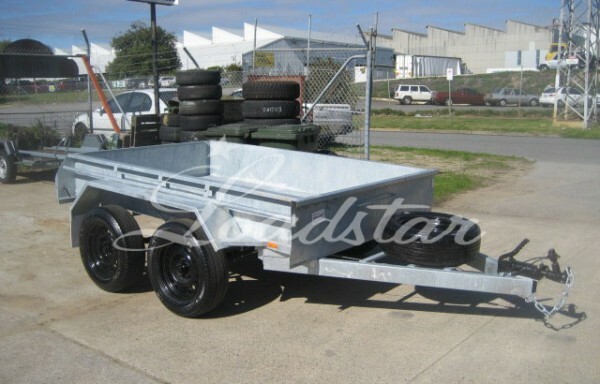 A fully welded RHS chassis, heavy duty single axle trailer. 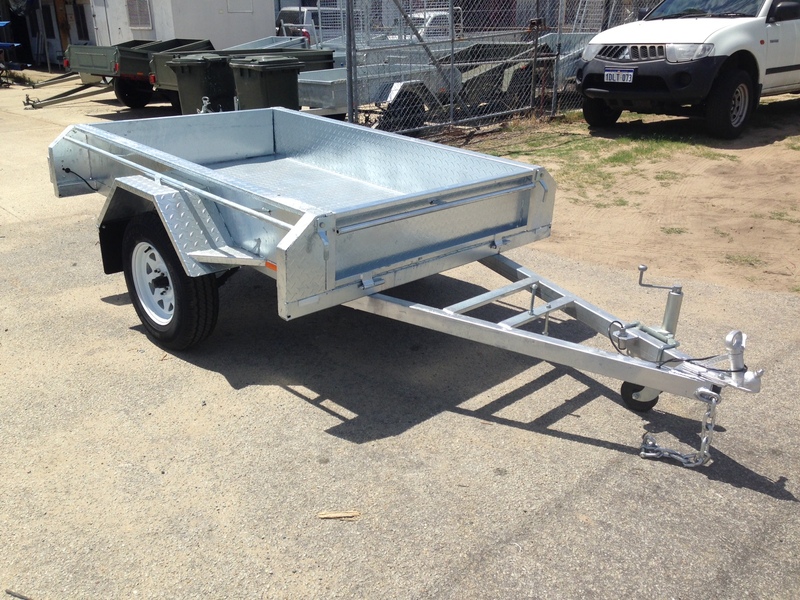 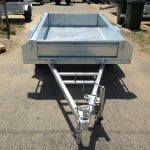 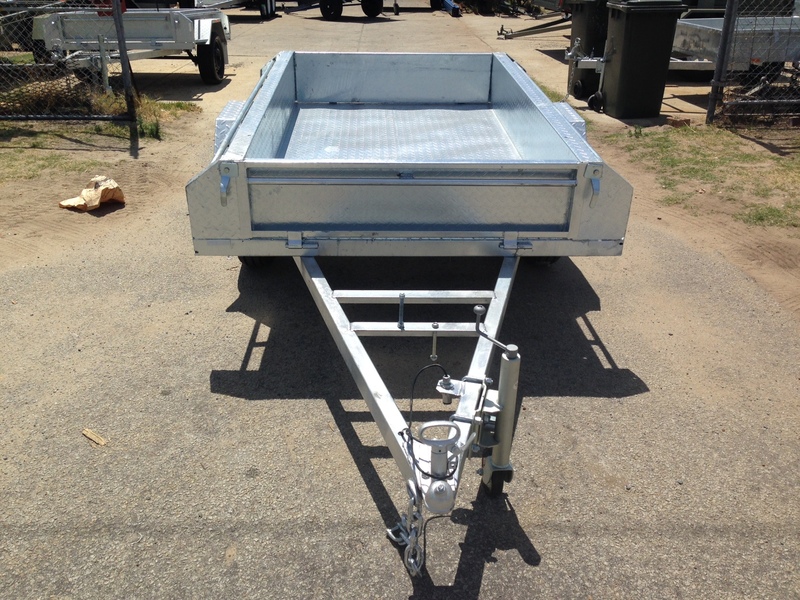 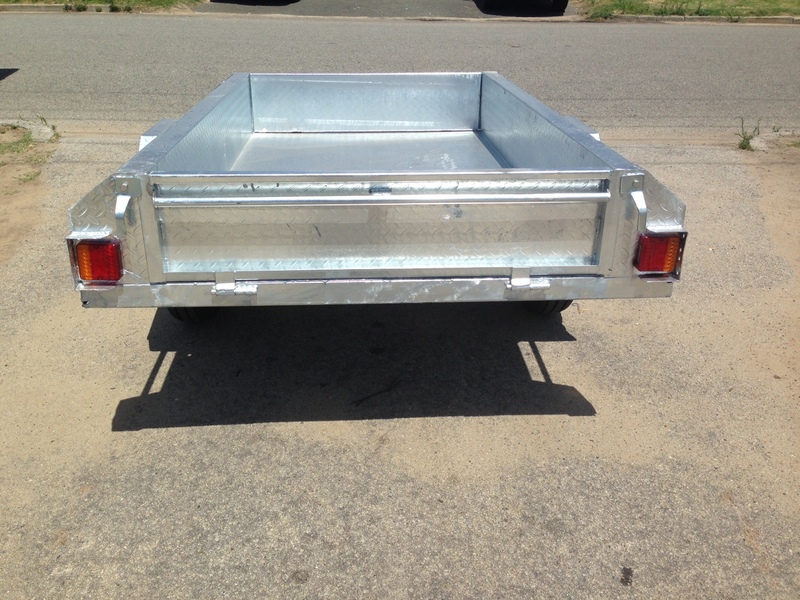 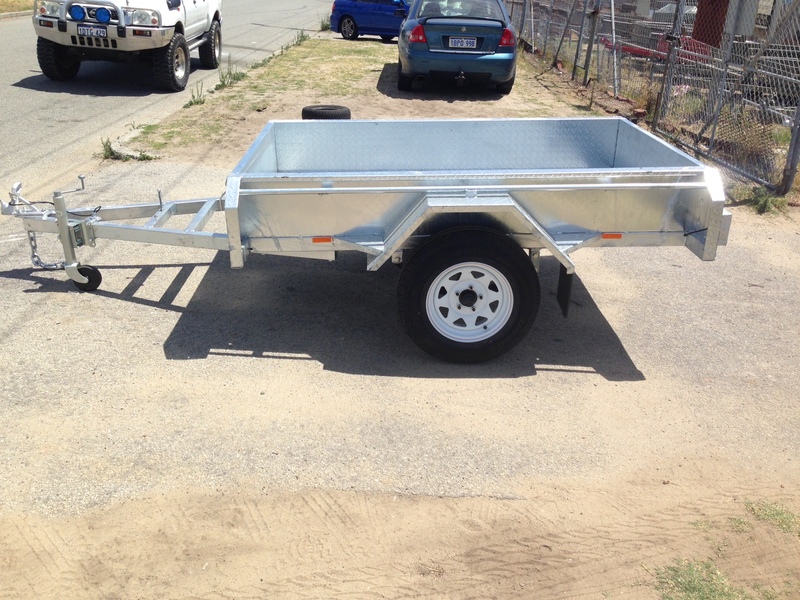 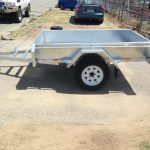 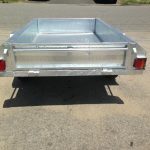 This trailer is galvanised and is built strong. 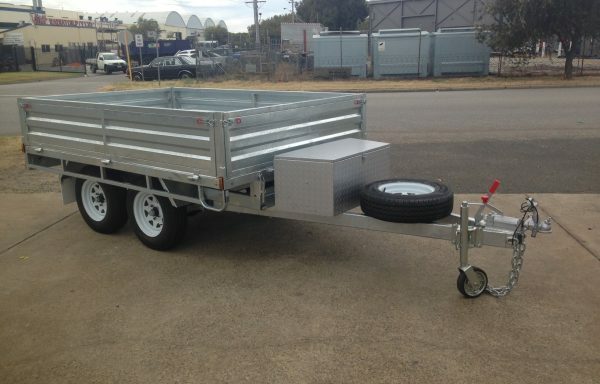 Includes heavier chassis and axle.